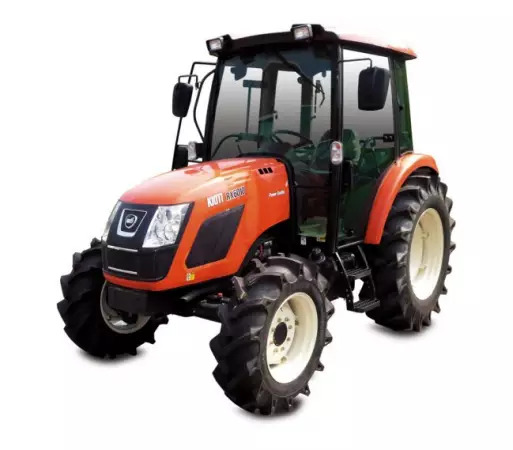 Effortlessly till up fields and gardens with KIOTI’s user-friendly tillage equipment. 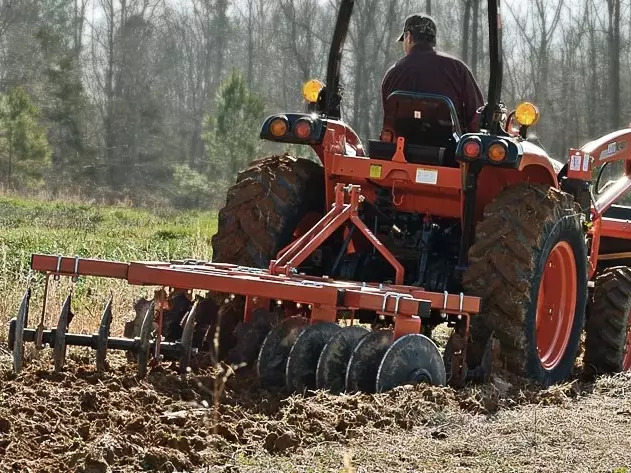 All rakes, tillers, plows, discs and cultivators are built with durable, high-quality components to deliver serious earth busting power. 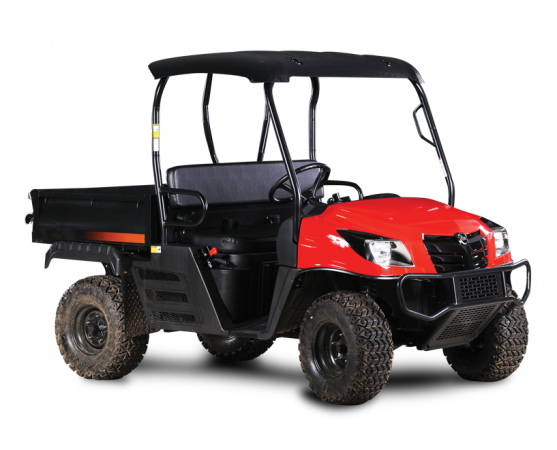 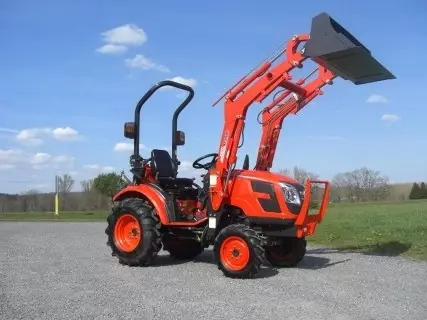 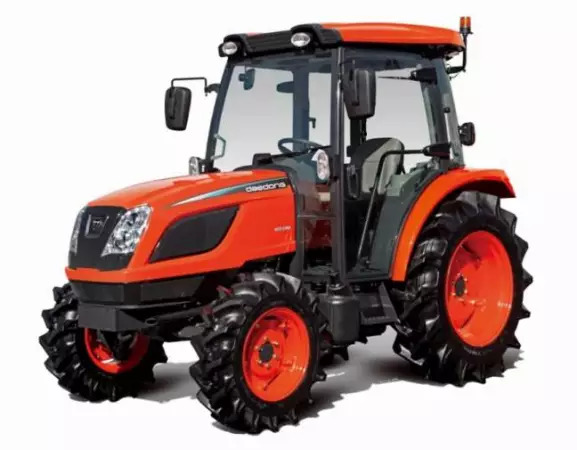 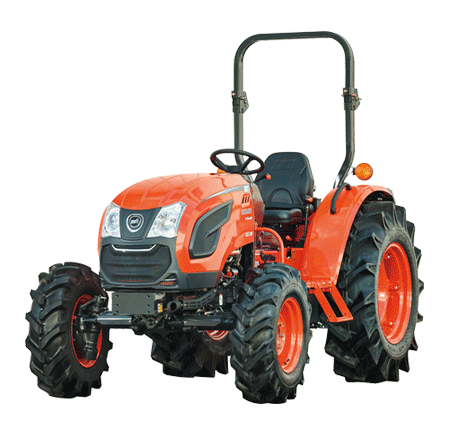 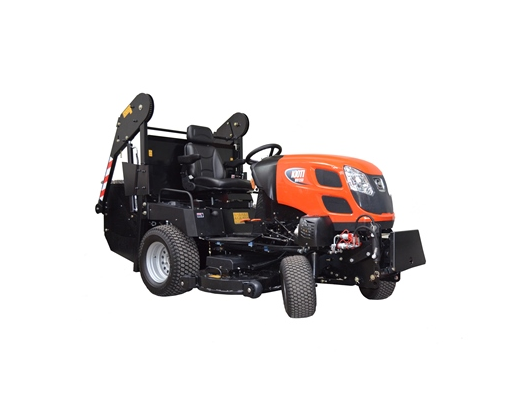 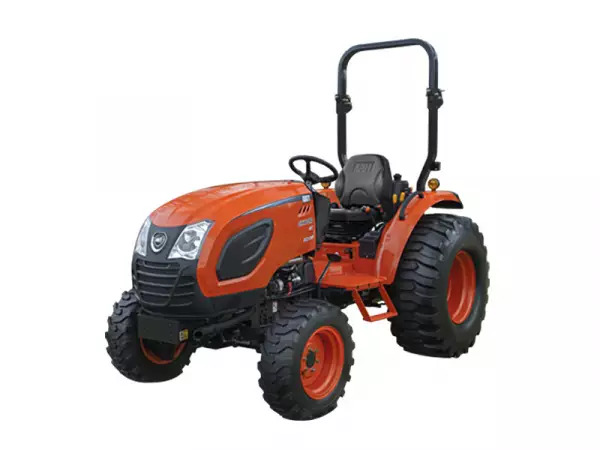 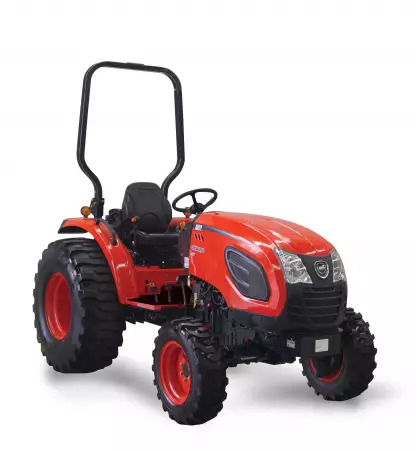 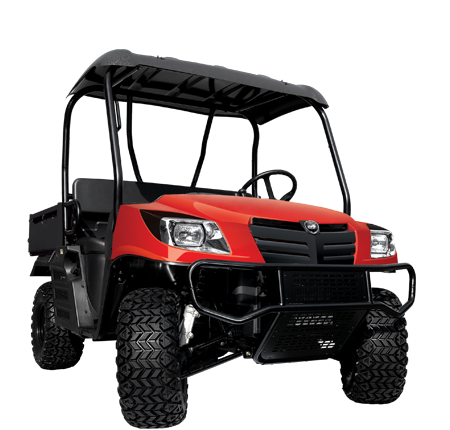 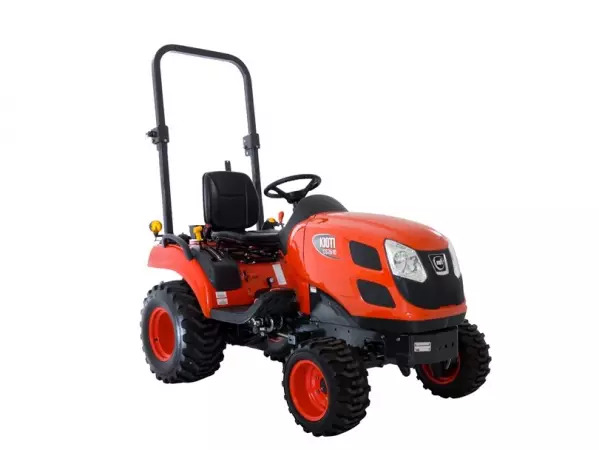 KIOTI tillers are available with rotor supports: heavy-duty castings, double lip seal bearings and adjustable clevis-type lower hitch blocks.